My Michele always wanted to return to Italy. She been there several times on business trips, when we lived in New Jersey. 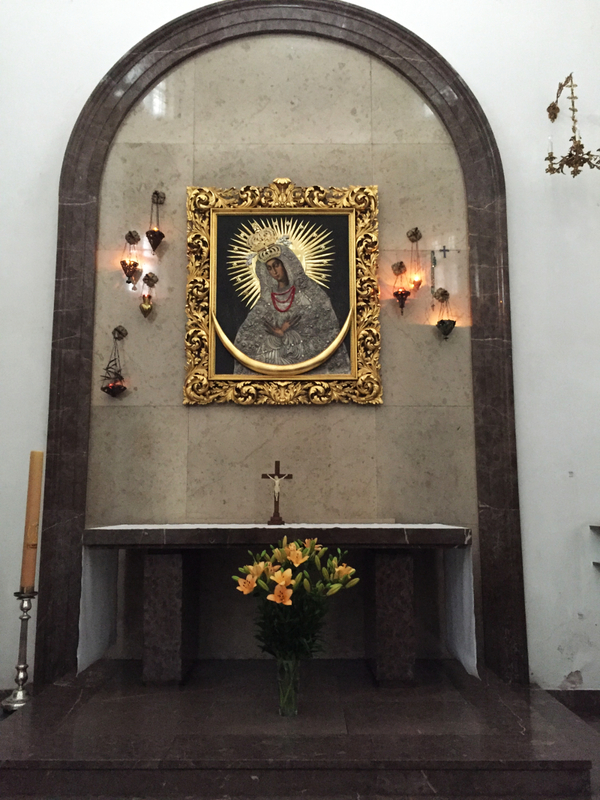 Once she met the Polish Pope, Pope John Paul, who is now a Saint. So when we read in the Sunday Bulletin at our Church that Saint Paul of New Bern was planning a trip to Italy in October, we were curious of the cost. We found out that it would be over $ 4,000 per/person, which is out of out price range. The same week someone posted in the neighborhood community E-mail Forum, that if you need a Travel Agent to to contact Gina. So we did and asked how much would it cost for a 10 days vacation from Raleigh (RDU) to Poland (Warsaw). She quota us price of $ 1,056.00 per/person for around trip tickets from RDU, the only catch was that we need to spend at least 3 days at Prague or Paris. I contacted my boys and ask if they wanted on the deal and what city would they choose. 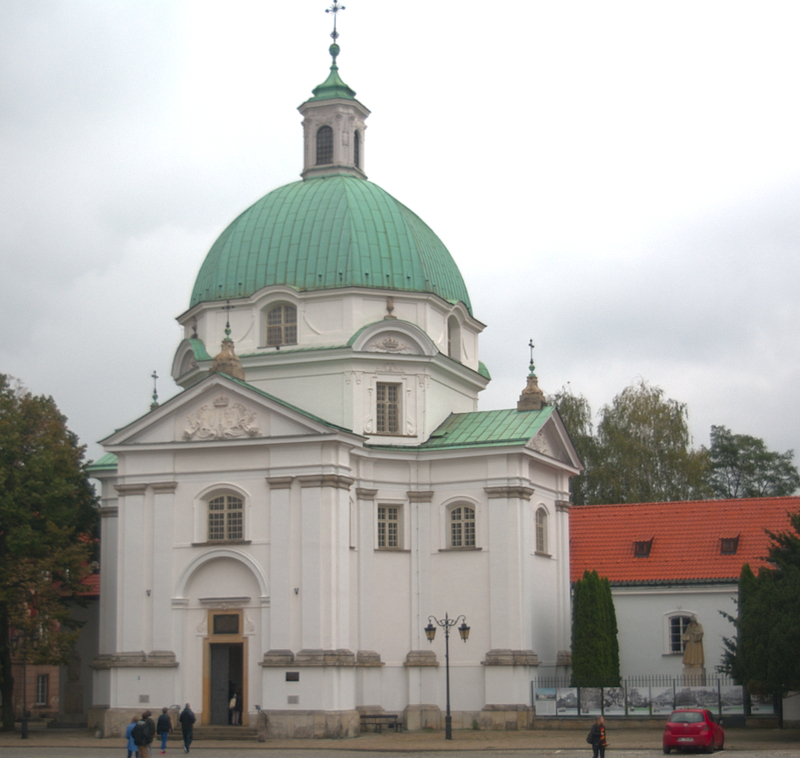 They stated Prague, and that is story behind how we spent several days in Eastern Europe. 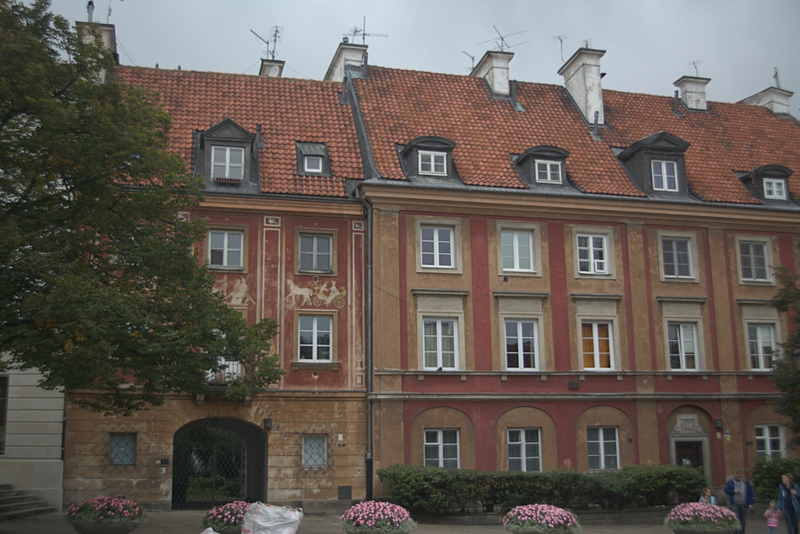 My only regret was that I wish I had more time on Warsaw and Krakow and had the opportunity to visit Gdansk too. We did not not think it alway through, the museums in Poland are closed on Monday. At one time Warsaw was described as “Paris of the East”. It was believed to be one of the most beautiful cities in the world until WWII. The German invasion was in 1939, the massacre of the Jewish population and deportations to concentration camps led to the uprising in the Warsaw Ghetto in 1943 and to the major and devastating Warsaw Uprising between August and October 1944. The Russian were near by and sat back and let the German destroy the city. Warsaw gained the new title of a Phoenix City because of its extensive history and complete reconstruction after the severe damage it suffered in WWII, which left over 85% of its buildings in ruins. Saturday 16 September, we departed RDU for Warsaw. We had a direct flight to Paris, with 1 1/2 layover before our flight to Warsaw. We needed the hour to get through Customs. We landed at Warsaw Chopin Airport at 11:45 on Sunday and that is when our adventure began. 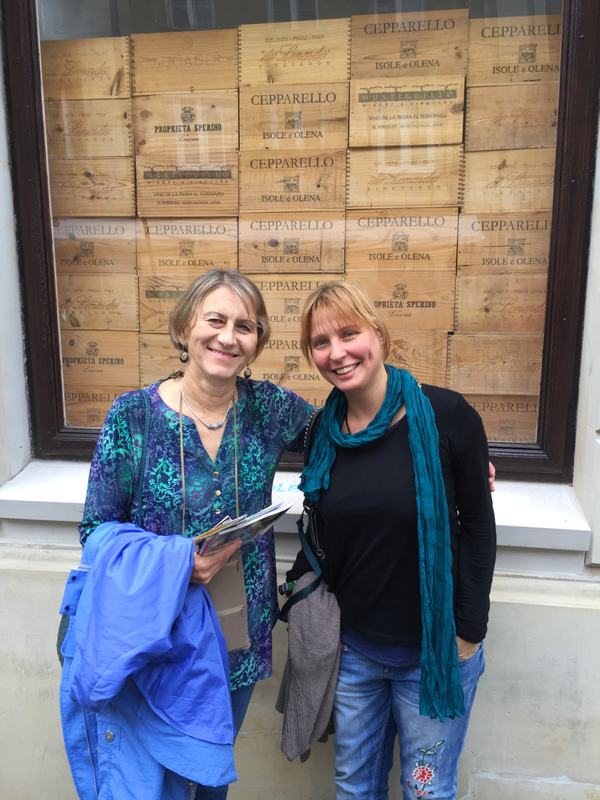 We checked in the Ma Maison Regina in the Old Town, just right the corner from the Warsaw Ghetto. Our in first stop was lunch. We found a nice Polish Deli a block away. There wasn’t any open tables, so I asked a customer if we could share the table with her. We started chatting and exchanged names and e-mails. Slavena was in Poland for a Art Conference. She works for Bulgarian National Radio as an educator and interpreter. We also met a couple from Burlington, Vt. They were Warsaw for a cycling tour. It was best Polish food I ever had in a long time. We commented to Michele, if you made cabbage like this, then I would eat. 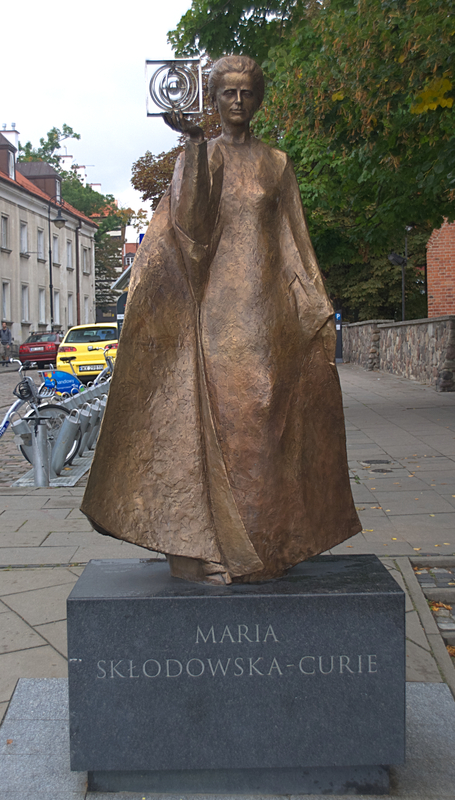 After lunch we walked around the plaza for a bit and saw a status dedicated to Maria Sklodowska-Curie. It was a long day. It started at 17:30 EST in Raleigh, then a 8 hour flight to Paris, and another 1 1/2 flight to Warsaw. Really who can sleep on the plane. We decided to take a power nap for a hours touring the Warsaw Ghetto. We ate dinner at nice Italian restaurant in New Town. On the way to New Town, we passed the Mermaid of Warsaw. 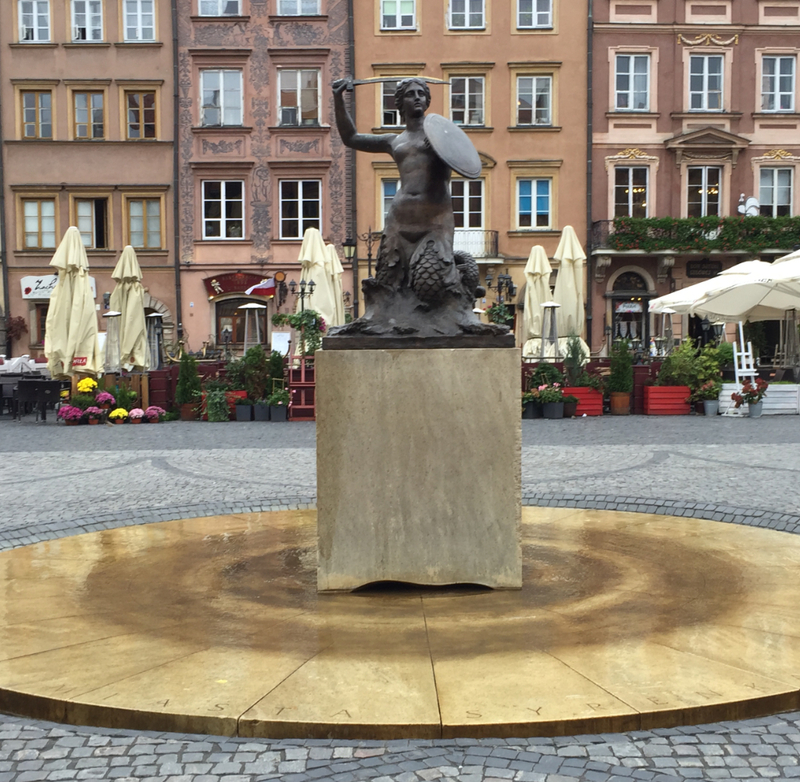 The Mermaid of Warsaw Statue stands in the very center of Old Town Square, surrounded by a fountain. According to legend, a Mermaid swimming in the sea stopped on the riverbank near the Old Town to rest. She found the place so admirable that she decided to stay. Local fisherman living nearby noticed that something was creating waves, tangling nets, and releasing their fish. Although their original intention was to trap the offender, they fell in love with the Mermaid upon hearing her sing. Later, a rich merchant trapped the Mermaid and imprisoned her in a wooden hut. A young fisherman heard the Mermaid’s cry and with the help of his mates, released her, whereupon she declared her readiness to offer fishermen her help whenever it would be needed. 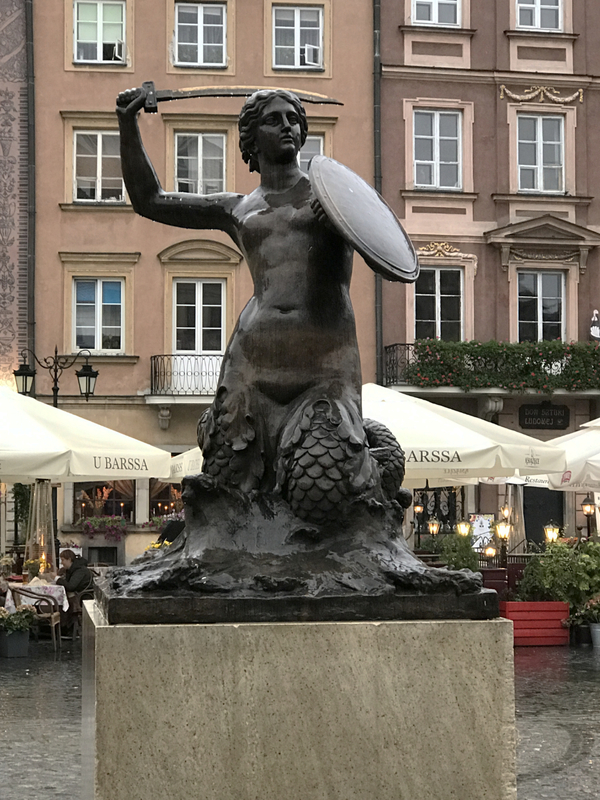 Ever since, the Mermaid, armed with sword and shield, has been ready to help protect the city and its residents (“http://warsawtour.pl/en/warsaw-for-everyone/for-kids/warsaw-legends-3160.html”). I was surprise the amount activity in New Town on Sunday night they had two bands playing. 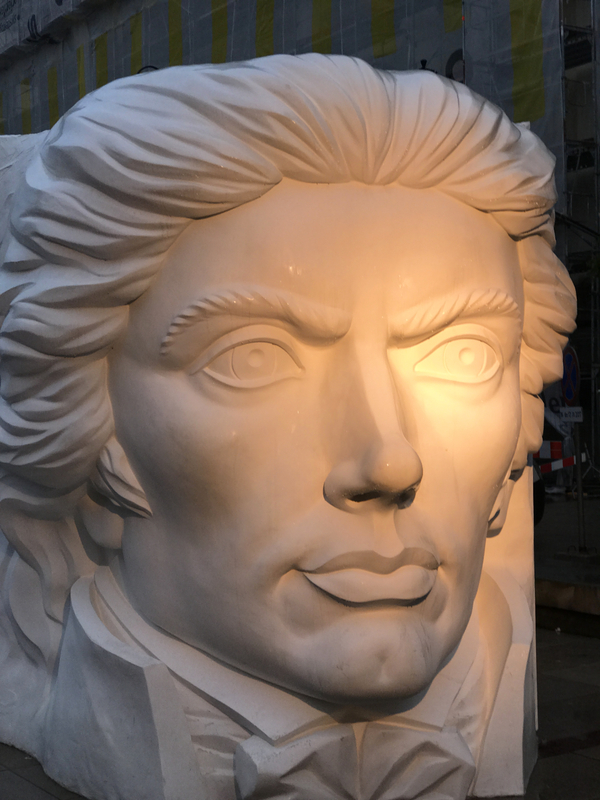 After dinner we came across a status for Tadeusz Kościuszko. My dad was big on Polish history and very proud of his heritage, even though we did not want us to learn Polish, because we were American. I dad taught at West Point when he was in the Army after WWII. He told me the history of Tadeusz Kościuszko and other Polish citizens who fought for our Country. Tadeusz was an accomplished military architect, he designed and oversaw the construction of state-of-the-art fortifications, which include those at West Point. 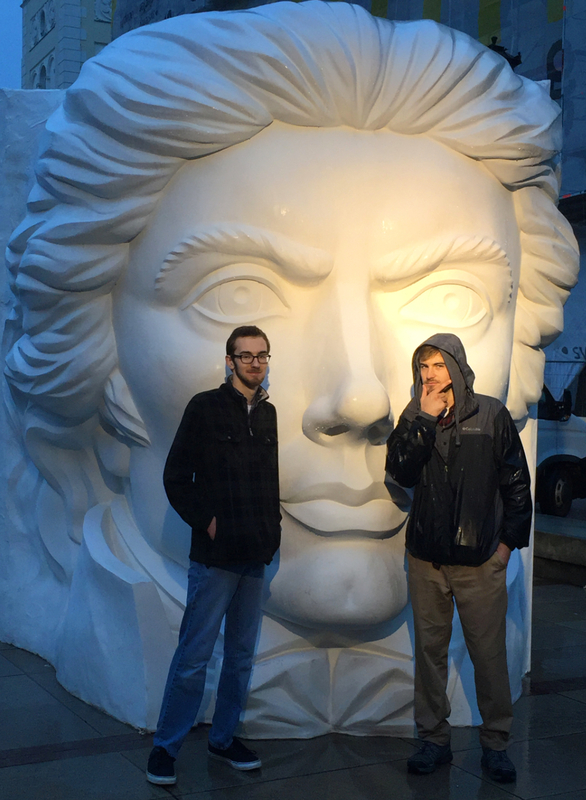 A close friend of Tadeusz was Thomas Jefferson, with whom he shared ideals of human rights. One comment I need to make about Eastern Europe, ask for ice with your water and bottle water, otherwise you will get and sparkle water. The Pepsi taste different over there, actually better. On my Nikon Myspace, I have more pictures of Day 1 in Poland (Short URL).